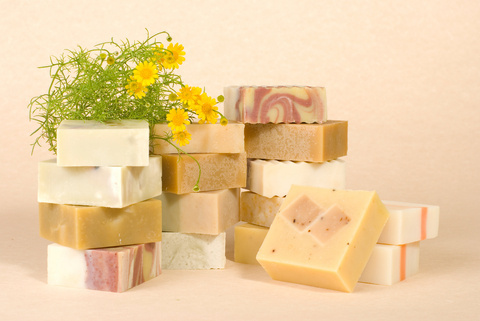 Getting Started What are the basic 3 oils for soap making? Essential Oil Dilutions Chart This essential oil dilutions chart will be a handy reference when making your own product containing essential oils. 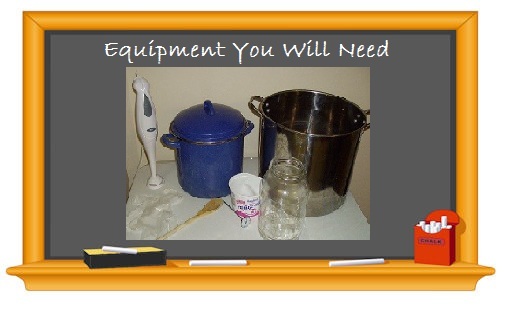 Equipment Before You Start: Work in a well ventilated area. 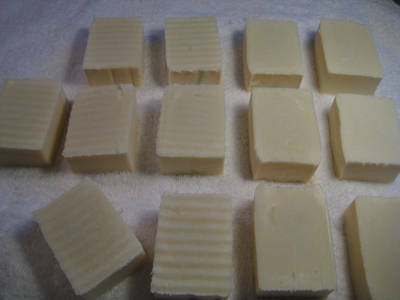 Melt & Pour Soap Crafting Cut the base into small, but uniform cubes (1x1 inch chunks are great). Melt the soap over a double boiler. Keep it covered with a lid to avoid loss of moisture. 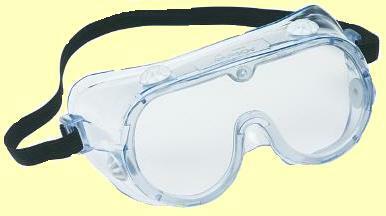 Calculated Formula ALWAYS wear protective goggles, gloves and other safety clothing when handling sodium hydroxide or potassium hydroxide. 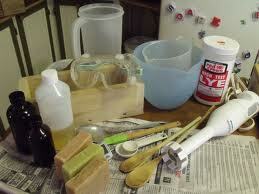 Lye Suggestions Soap making is not recommended for children as lye can pose potential hazards. Lye can cause significant burning, is fatal if swallowed and gives off noxious gas and can greatly irritate the lungs when combined with water. Work in well ventilated area. 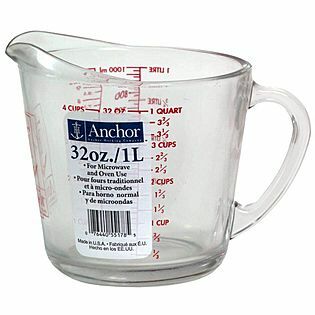 Always have a bottle of vinegar handy to neutralize the lye/water if it happens to splash on your skin. 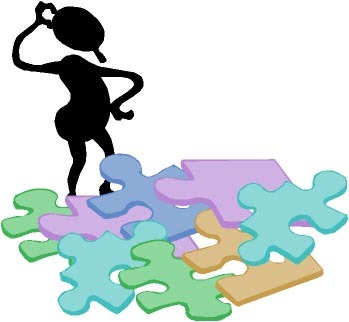 Problem Solving Here is a short list of what can happen and what to do about it.